A winter scene fit for Japan. Photo courtesy of Portland Japanese Garden. You put your nose to the grindstone all year long, squirreling away your precious days off for an end-of-year finale that never materializes. Now what? Use them or lose them — and quick. Herewith, a few daytrip and overnight ideas around Oregon. OREGON – From bike-and-booze routes and a cyclist's lodge to Scandinavian spa therapies and botanical garden paths, there's plenty to do on your day off in Oregon. Between the vines at Sweet Cheeks. Photo courtesy of Sweet Cheeks Winery. 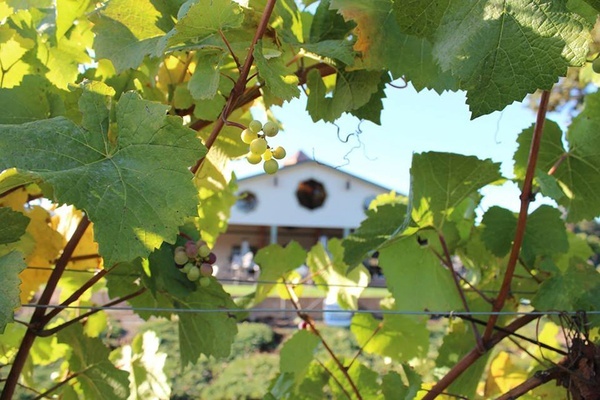 Roll through the countryside: Head out on the Eugene wine trail by Pedaling for Pinot on low-trafficked roads through valleys scattered with vineyards, orchards, and farms. Hit the breaks at Velo, an ecofriendly bed and breakfast (vegan, local, sustainable, sans TVs) on the winery circuit. If you're cruising by car, check into the Inn at the 5th, a short distance from wineries Sweet Cheeks and Silvan Ridge. Flavor sensations, fun vibes. 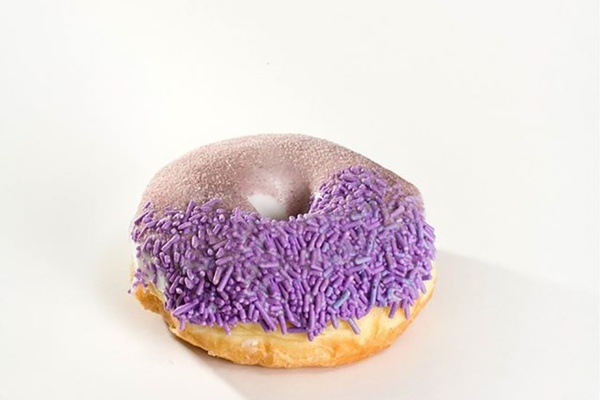 Photo courtesy of Voodoo Doughnuts. Or cycle the city: Download My City Bikes Eugene for sightseeing routes on a road bike. Follow the food carts Sammitch, Delacata/The Elk Horn, and Da Nang Vietnamese Eatery for cheap bites on wheels. Balance all the savory with crazy sweets from Voodoo Doughnut. Hit local bar Bier Stein (for kitsch and Deutsch brews) or Izakaya Meiji (for classy cocktails). Or hit weed dispensary and wellness center Twenty After Four, appropriately located at 420 Blair Boulevard. Tea time. Photo courtesy of Smith Teamaker. Feel fresh and so clean: Sweat it out in a cedar sauna at the minimalist and modern Löyly, which recently opened a second serene Scandi spa location on NE MLK. Look for the rainbow paneling of the Slow Squeeze Juice mobile bar and rehydrate with a Miranda smoothie (cacao, maca, goji, coconut milk). 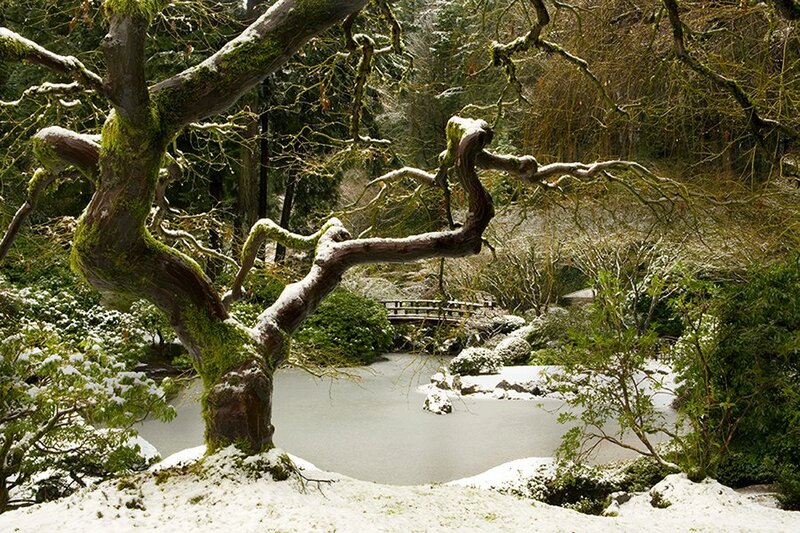 Continue the zen theme at Portland Japanese Garden, six acres of meticulously cultivated botanicals, stone gardens, serene ponds, and picturesque bridges. 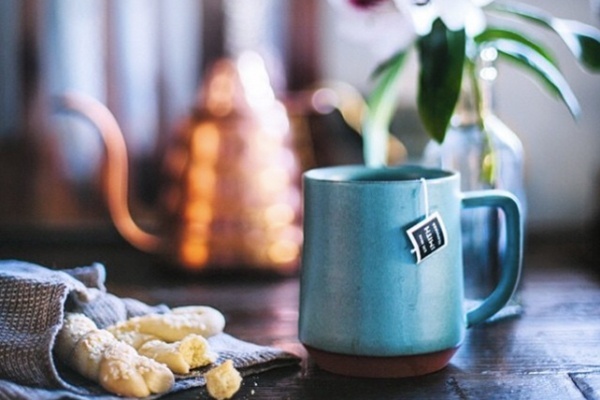 Afterward, sip thoughtfully at Smith Teamaker, a tea company and tasting room in a early 20th-century blacksmith's shop. 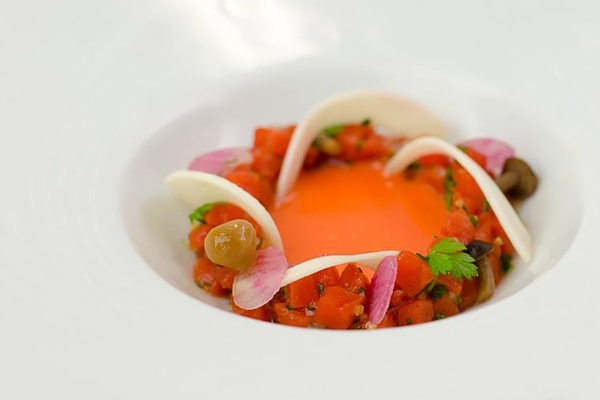 Art on a plate. Photo courtesy of Painted Lady. Or wind it down with some wine: Williamette Valley, a mere 25 miles south of Portland, offers a stretch of under-the-radar Sonoma-style vineyards, like Bethel Heights (for the single-vineyard Pinot), Sokol Blosser (for the four-hour guided hike through the vines), and Stoller Family Estate (for the Reserve Chardonnay). Follow-up with a five-course, veggie-forward feast at Painted Lady, a charming Victorian in the quaint town of Newburg. Inquire about resting your head in the guest cottage on the premises. Jeralyn is Fathom's co-founder and editorial director and NYC's biggest fan. You can follow her at @jgerba Instagram, and Pinterest. She travels for the ancient ruins and the future relics.